What a stunner of a wedding day this was!! 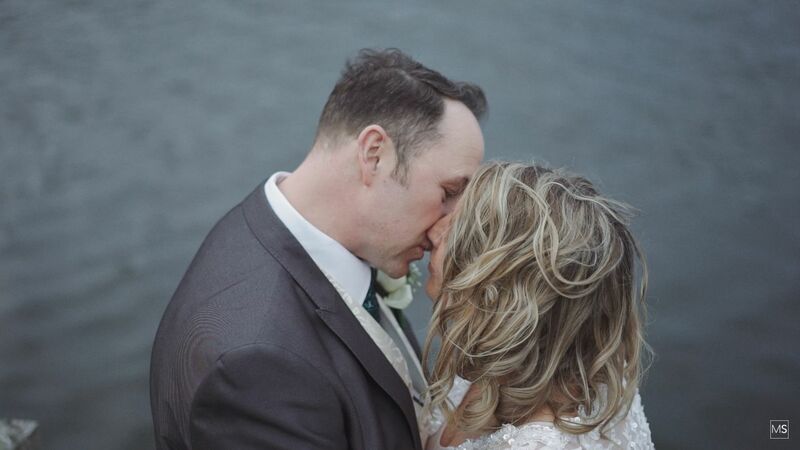 Elizabeth and Tony were married at the beautiful Boat House in Norfolk in March. 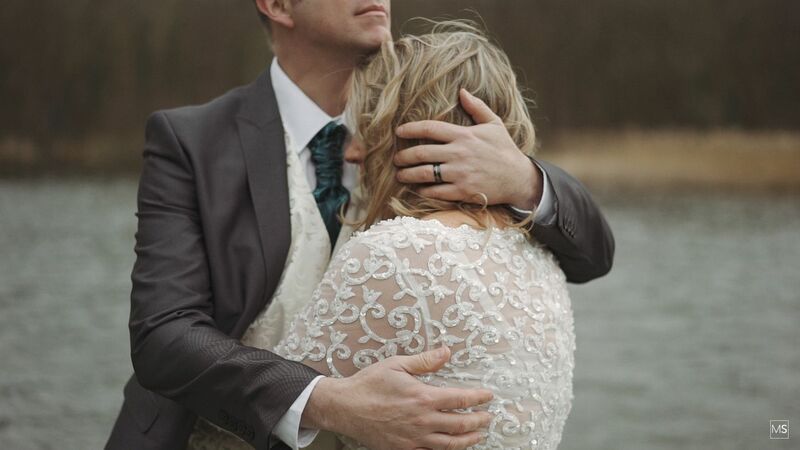 It’s not every day you have an outdoor wedding ceremony in March in the UK but that didn’t stop these two! As he looked over his shoulder by the waterside on the edge of the broad you could see what the day meant. 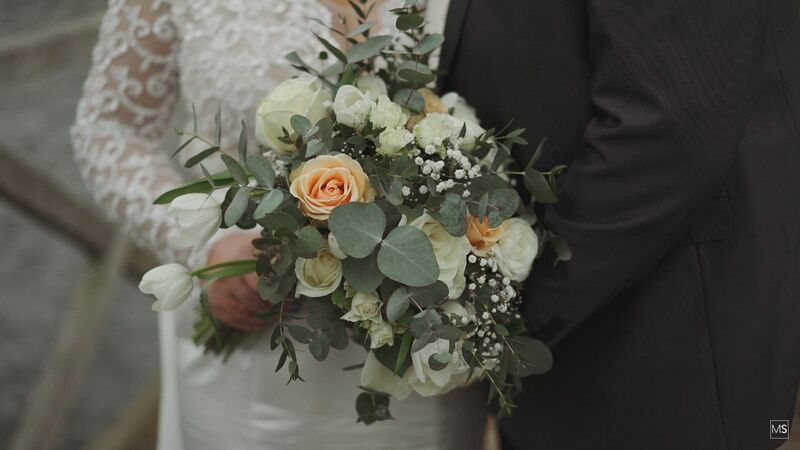 Check out this special little sneak peek wedding film! 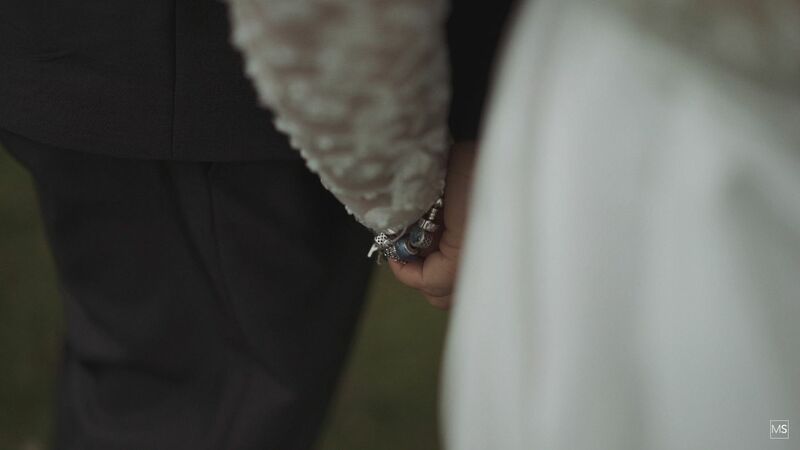 I have known Tony since 2010 when he was the DJ at my own wedding so when he first asked me to be his wedding videographer, needless to say, I was just a little bit excited! It is needless to say that Elizabeth and Tony don’t do things by half with the birth of their daughter just a matter of weeks before the big day I get the feeling that the household had been just a little bit busy! 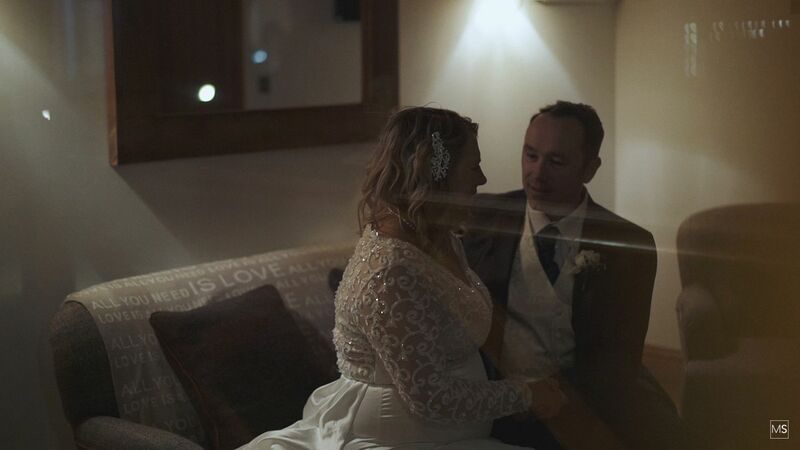 It is always a genuine pleasure to film the wedding of someone you consider a friend and when we headed out to capture the couples moments it was just so easy, Elizabeth and Tony absolutely smashed it! It was at that moment when I really got to see how much these two mean to each other. 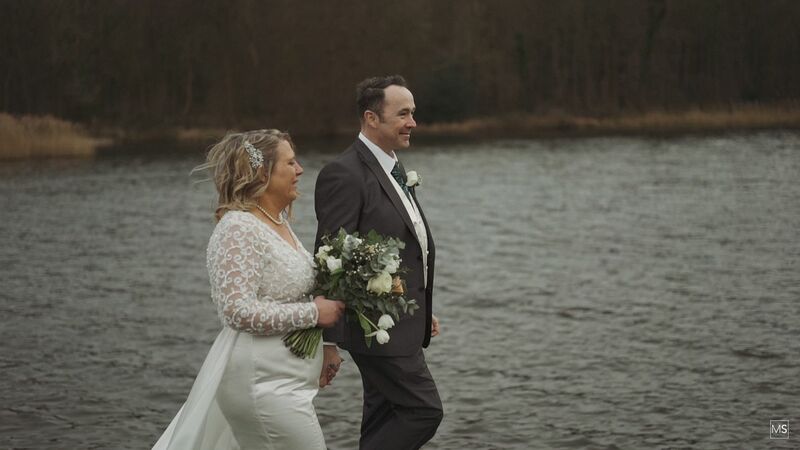 This was just one of those days that was packed full of beautiful moments and amazing memories for these two and it was a flipping pleasure to be a part of it! What also made it awesome was working alongside the incredibly talented Luis Holden Photography! Massive congrats to these two legends! Now it’s time to pop those feet up and get ready because it’s Sixty Seconds of pure awesomeness!! It’s Elizabeth and Tony! !